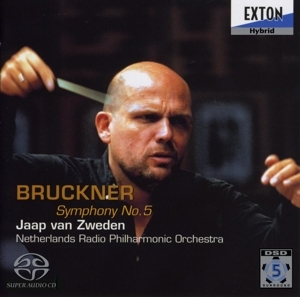 Jaap van Zweden has risen rapidly in the past decade to become one of today’s most distinguished conductors. 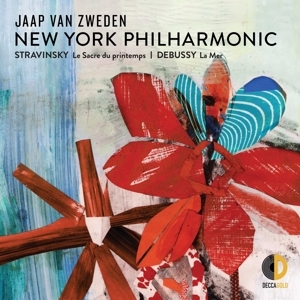 On January 27, 2016, the New York Philharmonic announced that Jaap van Zweden will be their new Music Director starting with the 2018-19 season, and will act as Music Director Designate during 2017-18. He has been Music Director of the Dallas Symphony Orchestra since 2008, holding the Louise W. & Edmund J. Kahn Music Directorship, and will continue in that role through the 2017-18 season, after which he becomes Conductor Laureate. He also continues as Music Director of the Hong Kong Philharmonic, a post he has held since 2012. Highlights of the 2016-17 season include return visits to the New York Philharmonic, Chicago Symphony, Cleveland Orchestra, Los Angeles Philharmonic, National Symphony, Orchestre de Paris, Royal Concertgebouw Orchestra, as well as a debut performance with the Shanghai Symphony Orchestra. 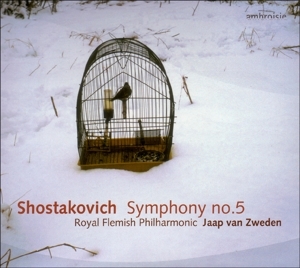 Jaap van Zweden has appeared as guest conductor with many leading orchestras around the globe including, in addition to those above, the Philadelphia Orchestra, Boston Symphony, Vienna and Berlin Philharmonics, Munich Philharmonic, Orchestre National de France, Rotterdam Philharmonic, London Symphony Orchestra and Chamber Orchestra of Europe. 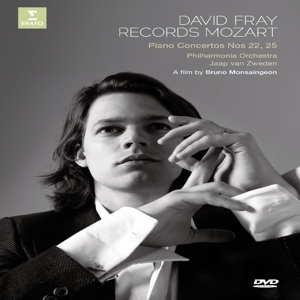 With the Dallas Symphony he launched the annual SOLUNA International Music & Arts Festival in 2015, and in that same year with the Hong Kong Philharmonic embarked on a four-year project to conduct the first ever performances in Hong Kong of Wagner’s Der Ring des Nibelungen, which is being recorded for release on Naxos Records. 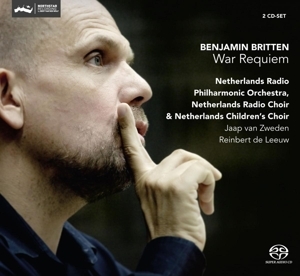 Jaap van Zweden has made numerous acclaimed recordings, which include Stravinsky’s Rite of Spring and Petrushka, Britten’s War Requiem, and the complete Beethoven and Brahms symphonies. 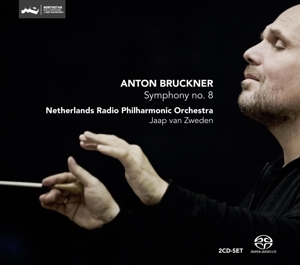 He has also completed a cycle of Bruckner symphonies with the Netherlands Radio Philharmonic. Additionally, he has recorded Mahler’s Symphony No. 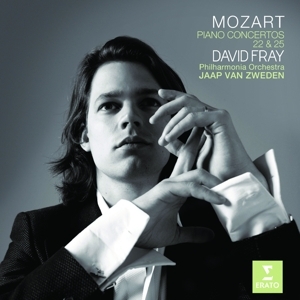 5 with the London Philharmonic (LPO Live), and Mozart Piano Concertos with the Philharmonia Orchestra and David Fray (Virgin). 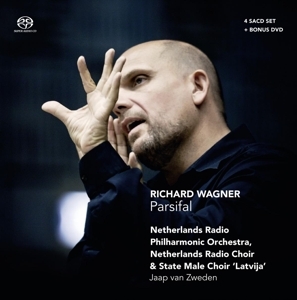 His highly praised performances of Lohengrin, Die Meistersinger and Parsifal, the latter of which earned Maestro van Zweden the prestigious Edison award for Best Opera Recording in 2012, are available on CD/DVD. 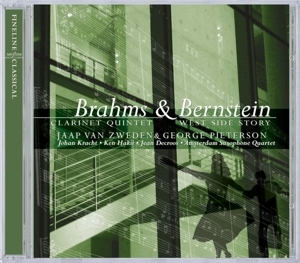 For the Dallas Symphony’s own record label, he has released the symphonies of Tchaikovsky (Nos. 4 and 5), Beethoven (Nos. 5 and 7), Mahler (Nos. 3 and 6) and Dvo?ák (No. 9), and the world premiere recording of Steven Stucky’s concert drama August 4, 1964. 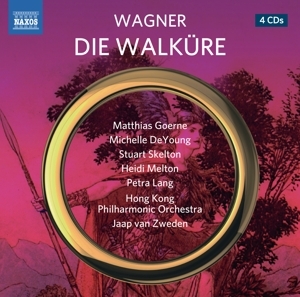 Most recently released on Naxos is his recording with the Hong Kong Philharmonic of Wagner’s Das Rheingold. 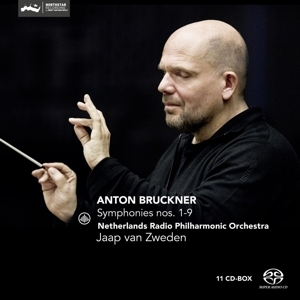 The Amsterdam-born van Zweden was appointed at nineteen as the youngest concertmaster ever of the Royal Concertgebouw Orchestra and began his conducting career twenty years later in 1995. 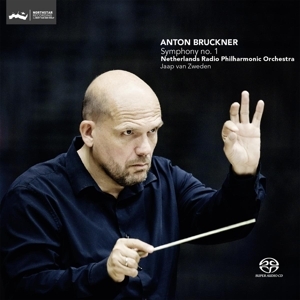 He remains Honorary Chief Conductor of the Netherlands Radio Philharmonic, where he served as Chief Conductor from 2005-2013, and Conductor Emeritus of the Netherlands Radio Chamber Orchestra. 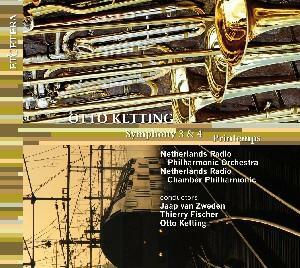 He also held the Chief Conductor post of the Royal Flanders Orchestra from 2008-11. 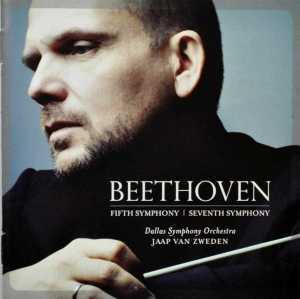 Van Zweden was named Musical America‘s 2012 Conductor of the Year in recognition of his critically acclaimed work as Music Director of the Dallas Symphony Orchestra and as guest conductor with the most prestigious US orchestras. 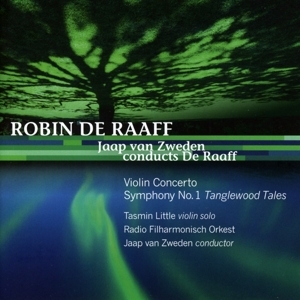 In 1997, Jaap van Zweden and his wife Aaltje established the Papageno Foundation, the objective being to support families of children with autism. Over the years, that support from Papageno has taken shape through a number of programs in which professional music therapists and musicians receive additional training in using music as a major tool for working with autistic children. Papageno House, a new home for autistic young adults and children, was opened in Laren, The Netherlands, in August 2015, with Her Majesty Queen Maxima in attendance.